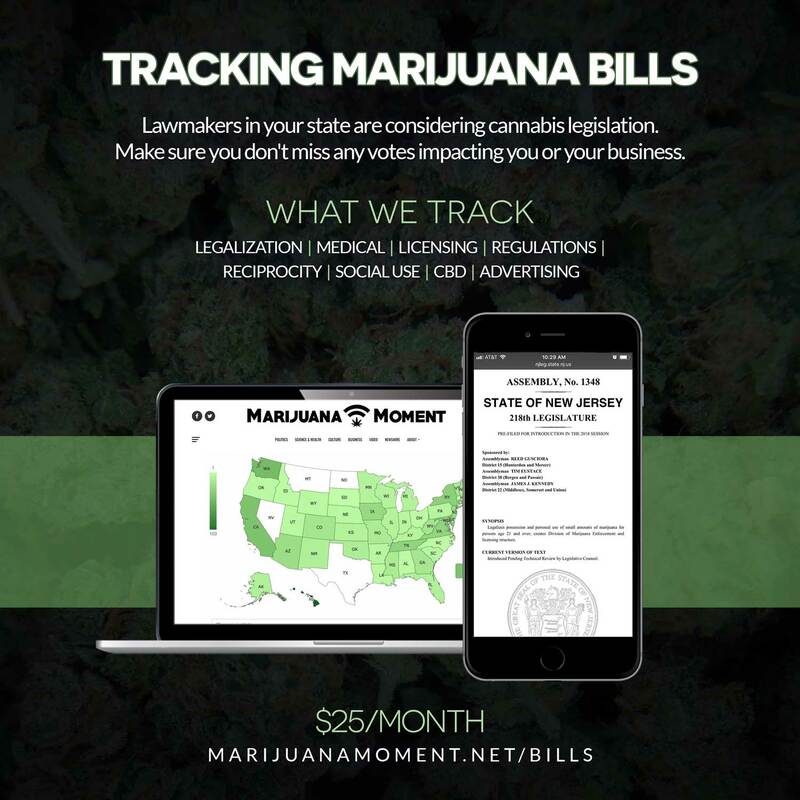 There are now 546 cannabis-related bills moving through state legislatures and Congress for 2019 sessions. Activists and lawmakers in Nebraska officially filed a proposed medical cannabis measure they are seeking to qualify for the state’s November 2020 ballot. The New Hampshire House Criminal Justice and Public Safety Committee held a hearing on a marijuana legalization bill. Sen. Cory Booker (D-NJ), a presidential candidate, chose as his State of the Union speech guest a man who until recently was serving a life sentence in prison for selling drugs but was released last month under recently enacted criminal justice reform legislation. Former California Gov. Jerry Brown (D) just can’t stop insulting marijuana consumers. In a new interview with Maureen Dowd of the New York Times, he claimed legalization is “about getting stoned—nothing else, nothing more.” He also seemed to dismiss cannabis’s medical benefits, saying there are just “a couple little diseases that get help” from it. Sen. Bernie Sanders (I-VT) mentioned public support for marijuana legalization in his response to the president’s speech. New York Gov. Andrew Cuomo (D) said he is going to “try like heck” to get marijuana legalization included in the budget. Pennsylvania Gov. Tom Wolf (D) said he’s not ready to fast track marijuana legalization. Maine Gov. Janet Mills (D) said her administration is working on legislation to allow the sale of CBD-infused food products. 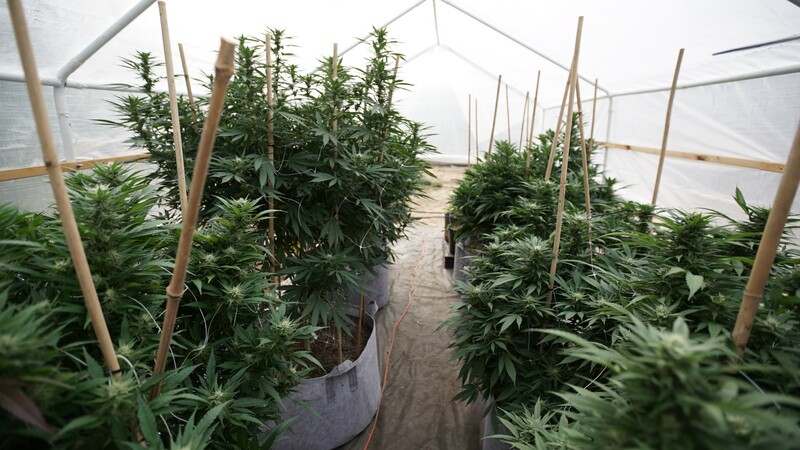 The North Dakota Senate approved a bill to remove “growing or processing of marijuana” from the definition of “farming or ranching,” meaning that cannabis would not be included in the state’s ban on corporate farming. The Utah Supreme Court scheduled March 28 arguments on a lawsuit challenging the legislation that state lawmakers used to replace the state’s voter-approved medical cannabis ballot measure. Meanwhile, regulators gave an update on implementation of the medical marijuana law. Florida’s agriculture commissioner hired a director of cannabis. Minnesota’s attorney general met with supporters and opponents of marijuana legalization. 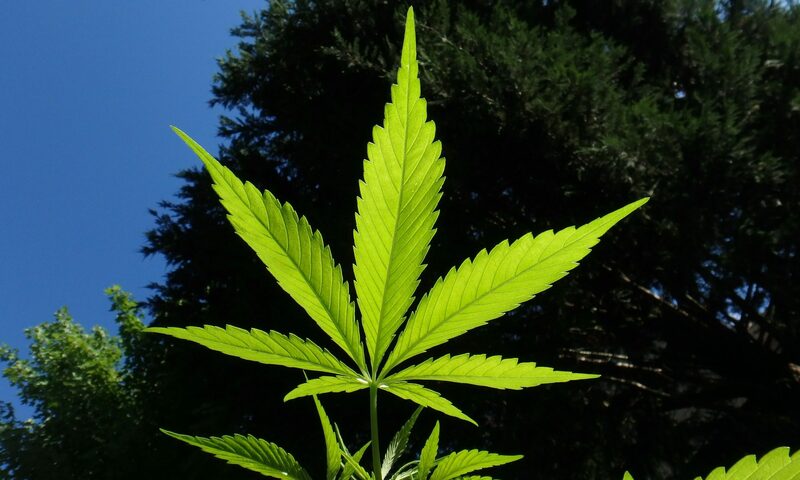 The West Virginia House Health Committee rejected an amendment to reschedule marijuana. Louisiana regulators are being sued over the way they are handling medical cannabis testing. Arkansas regulators awarded business licenses to 32 medical cannabis dispensaries. 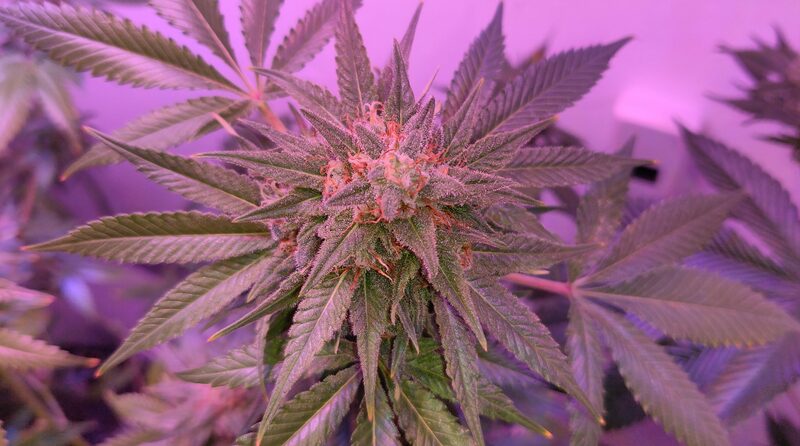 Alaska regulators will meet to discuss marijuana licensing at a February 20-22 meeting. The Clark County, Nevada County Commission delayed consideration of allowing marijuana consumption lounges. 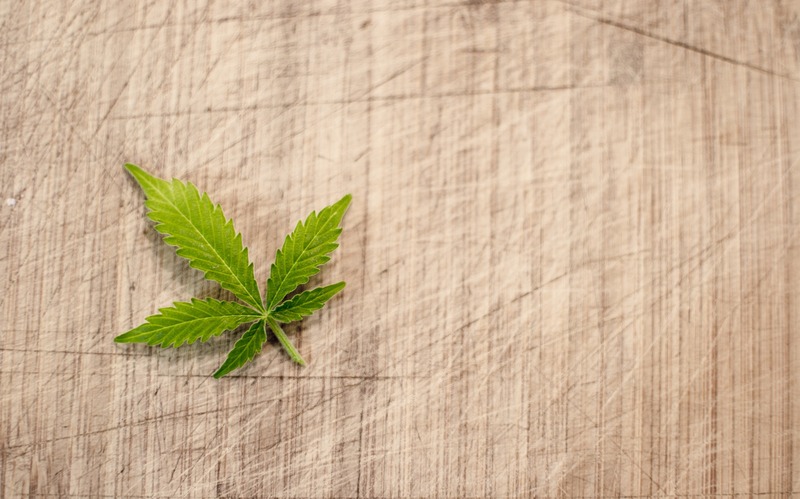 Manor Township, Pennsylvania supervisors discussed a proposed ordinance to let police officers charge low-level marijuana possession as summary offenses instead of misdemeanors. Ann Arbor, Michigan activists are working on a proposed 2020 marijuana social use local ballot measure. The Philippine Senate Committee on Health and Demography held a hearing on a medical cannabis bill. Americans for Prosperity, a Koch-funded group, testified in support of New Hampshire’s marijuana legalization bill. The Annals of the American Thoracic Society published a series of articles about ethical issues related to health research being funded by marijuana companies. 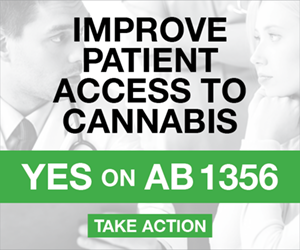 A poll of Utah voters found that 51% support changes made by the legislature to the voter-approved medical cannabis ballot measure, while 41% are opposed. Canadian marijuana producer Flowr is seeking to be listed on the NASDAQ.